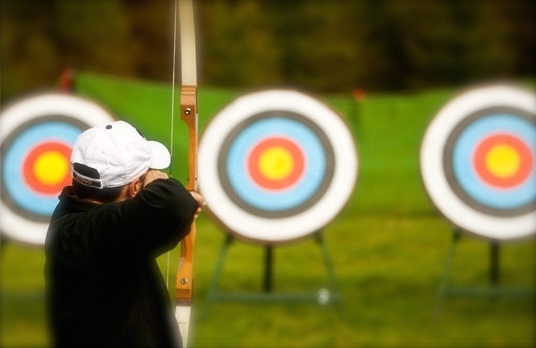 Have you ever fancied being an archer like Robin Hood together with his band of merry men? 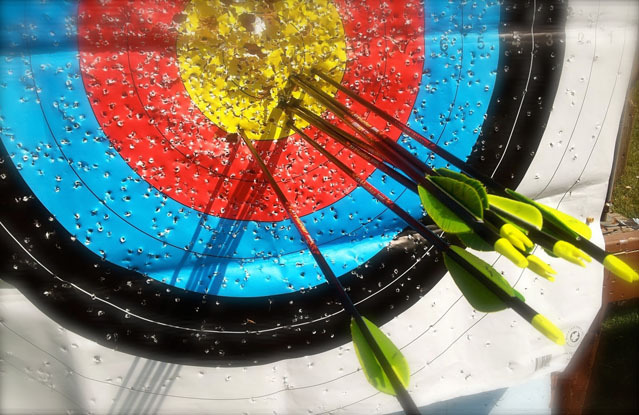 Archery is a fun challenge, which will test your hand to eye co-ordination while you learn how to master the bow and arrow just like Mr. Hood himself. 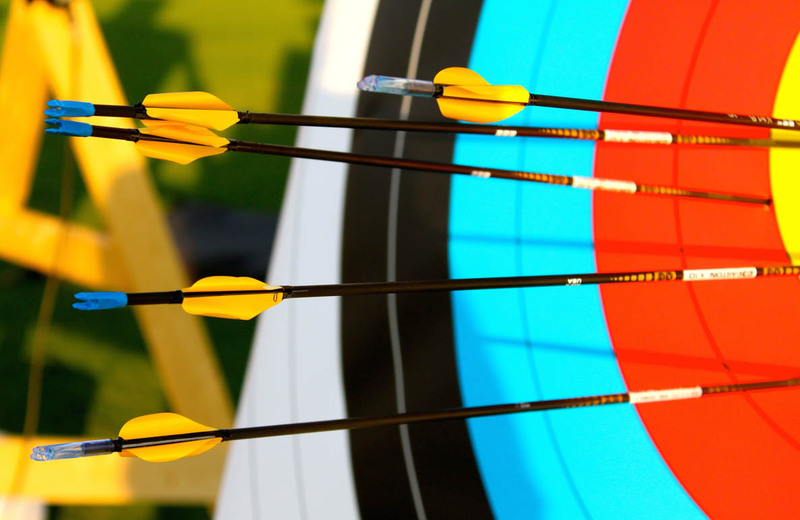 You will be shooting at fixed-targets with proper arrows or at live targets, such as your friends (using the latest safety arrows of course!)  This ancient art and exciting activity will surely hit the bull’s eye for your stag do… so why not give it a shot? Pun intended!